Letâ€™s travel the world in 80 days! Oh... you canâ€™t? You have kids to take care of, a job to go to, and a dog to walk. Hmm, well that sort of puts a damper on our trip. Unless... Iâ€™ve got it! 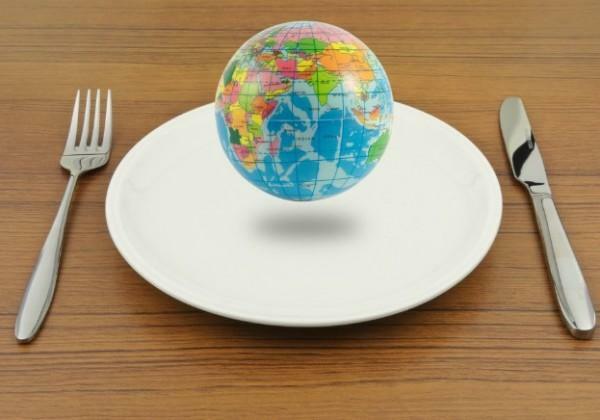 If you want to travel the world, but just with your taste buds, then that should be no problem at all. Heck, you can stay in NYC if you want and do it all in just a fraction of our original 80 day plan. 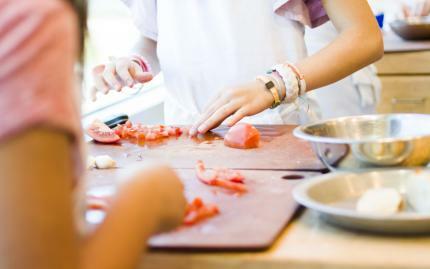 Manhattan is host to a huge array of authentic cooking classes, featuring cuisines from all over the globe. So make sure your taste buds pack their bags and have their passports ready, itâ€™s going to be a wild (and delicious) ride. Letâ€™s be honest: you need to branch out from salt and pepper. Paprika, curry, and cumin sound pretty daring and confusing, though, so how could you even know where to start? 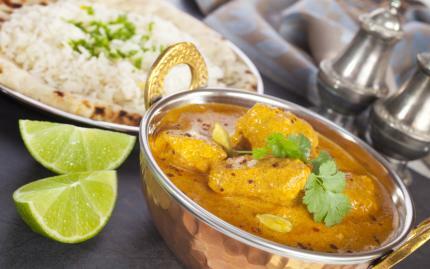 This class from Camaje Cooking helps demystify all sorts of common Indian spices. Furthermore, youâ€™ll enter a working kitchen where youâ€™ll learn how to master the techniques behind a whole slew of traditional Indian dishes. Youâ€™ll be taught exactly how to figure out which spices to use to bring out different flavors in various vegetarian Indian dishes. You will also learn the steps to make a working kitchen run smoothly, beginning with how to create a menu and do proper kitchen prep, and ending with actually cooking mouth-watering dishes. 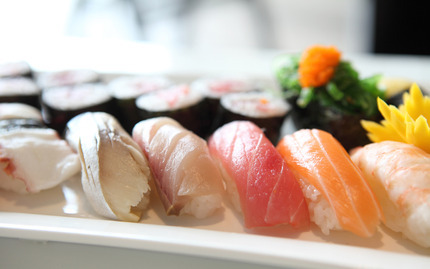 If youâ€™ve ever thought that making your own sushi seems like a daunting task, then this class is for you. Dead fish no longer must be intimidating! Youâ€™ll learn everything you need to know about making this delicious Asian dish, and youâ€™ll surely be a sushi expert in no time. The instructors will teach you all of the tools and ingredients you need to make impeccable and authentic sushi, including where you can get them on your own. Youâ€™ll even learn how to perfect your sushi-rolling technique and get to experiment with your own original ingredient combinations. Is that Chicken Pad Thai that you just ordered in from your local Thai restaurant lacking something? Yeah, it is. Itâ€™s lacking that special homemade touch! 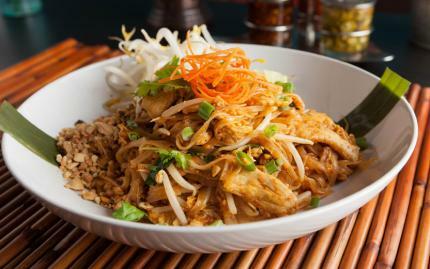 If you want to learn all of the essentials behind making delicious Thai dishes, this class from the Institute of Culinary Education is the way to do it. Youâ€™ll learn how to use unique ingredients, master simple techniques, and whip up flavorful dishes. Some things youâ€™ll make include Green Papaya Salad, Green Thai Curry, Summer Rolls, and much, much more! Spanish food is so much more than Paella, and this class aims to show you that. Youâ€™ll leave with a whole new appreciation for Spanish cuisine and the care and passion that goes into making each dish. Explore new tastes and techniques, learning as you go. Youâ€™ll discover how to make numerous delicious Spanish treats, including Tapas, Spanish Tortilla, and Txipirones. If you donâ€™t know what any or all of those are, take the class to find out! If you think that heating up a can of Chef Boyardee is cooking Italian food, then you are sorely mistaken. 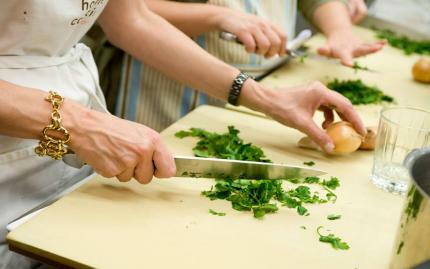 This class is your chance to gain insight into making authentic, easy Italian meals. Perfect for both veterans and newbies to the world of Italian cooking, this class covers all of the basics that youâ€™ll need to know to dive into cooking this tasty cuisine. Youâ€™ll have the chance to learn to cook all sorts of dishes, including fresh, homemade egg noodles, Chicken Scaloppine, and the most heavenly dessert on earth: tiramisu. If often feels like life canâ€™t get much better when youâ€™re eating authentic Mexican food. Seriously, world peace, unlimited wishes, and even clouds made out of marshmallows canâ€™t compare to the delight one feels while biting into a crispy, salty tortilla chip, covered in fresh guacamole. This crash-course in traditional Mexican cooking, therefore, is something you really canâ€™t afford not to take. Youâ€™ll be taught how to make eight different dishes, creating foods like fish tacos, chicken mole, and tres leches cake. You deserve to enjoy the tastes of Cuba, without ever leaving your house. So, I guess you need to learn some Cuban cooking techniques! 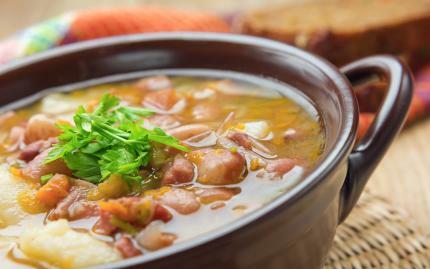 Cuban food is a unique fusion of Spanish, Caribbean, and African tastes. 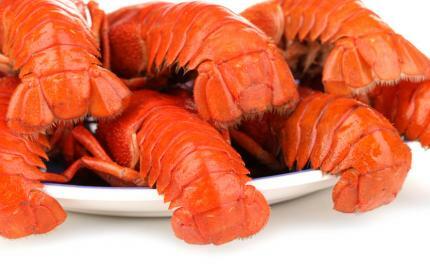 The creative meshing of these delicious cuisines creates flavors that are sure to be both mouth-watering and unique. 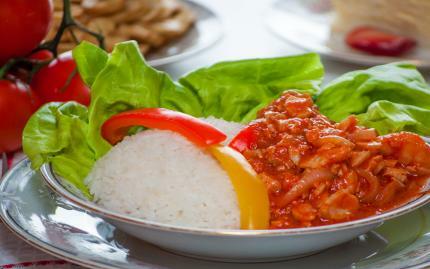 This class will teach you how to cook a variety of Cuban staples, ranging from flan to picadillo.